Stay 5 nights, and save!! 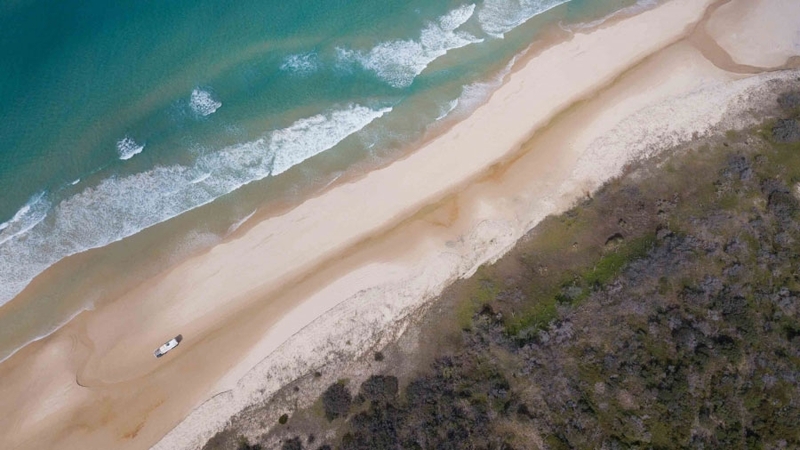 With an expanse of 184,000 hectares, and more than 1,200km of sand tracks to explore, you're going to need a bit of time up your sleeve to 'experience Fraser'. Here at Eurong Beach Resort, we're offering a Stay 5 Pay 4 special, which gives you the time you need to discover all of the World Heritage-listed natural attractions that Fraser has to offer. Whether you're after a resort room, or a 2 Bedroom Apartment, Eurong will be the perfect base for your Fraser getaway with family and friends. And the best part of the deal, longer stays attract great discounts! Eurong Beach Resort Hotel rooms start from $139 per night (that's an average of $111 across 5 nights). Eurong Beach Resort 2 Bedroom Apartments start from $229 per night (an average of $183 across 5 nights). 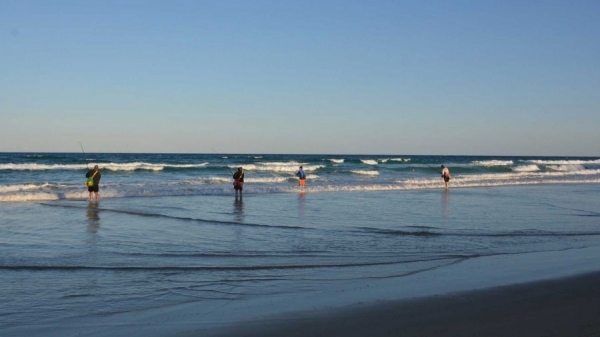 Start planning that east coast escape, and book now! * Terms and conditions apply. Subject to availability; not available for stays that incorporate Easter Sunday, Christmas Day and/or Boxing Day. Please select 5 nights when booking to trigger the 5th night free. Non-refundable. The calculated rate displayed in the booking engine is an average across 5 nights.